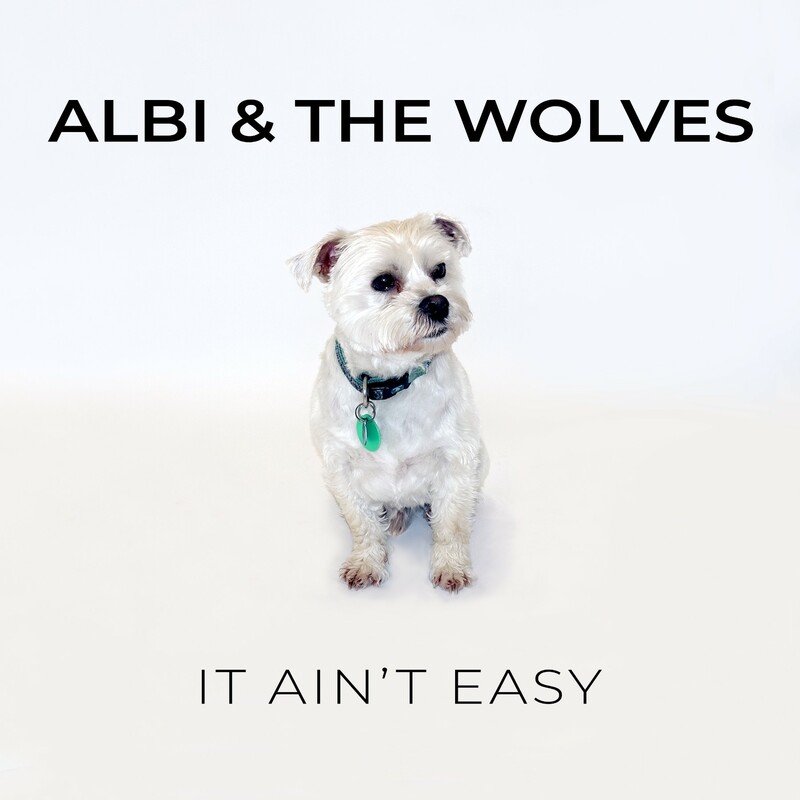 Albi and The Wolves are wrapped to share their brand new single ‘It Ain’t Easy’, available now on all good digital platforms. 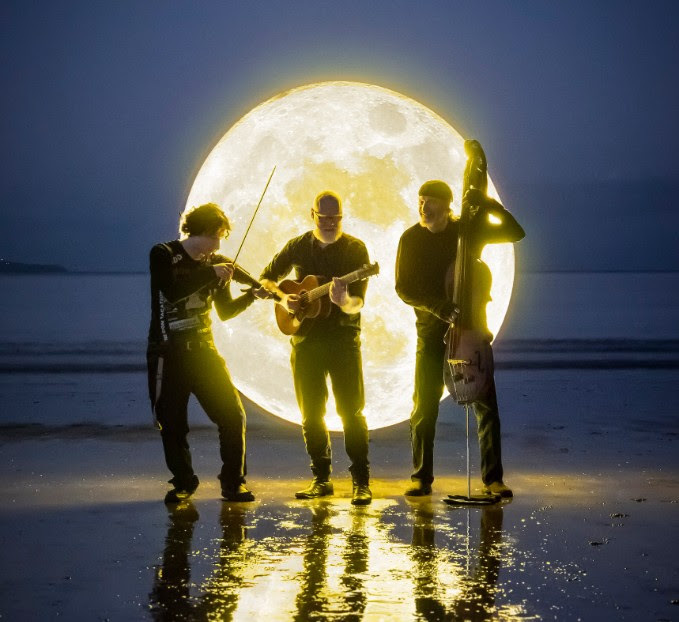 Frontman Chris Dent hints that this is the beginning of more new material on the horizon from the Tui award-winning group. Not only are they releasing a harmonious and epic song, but they have also signed with us, Second Hand Records. We’re very excited to finally reveal the second artist on the roster for our label. We’ve been working on this one for a while and can’t wait to work with the boys to take their music globally and further than either of us can go alone! 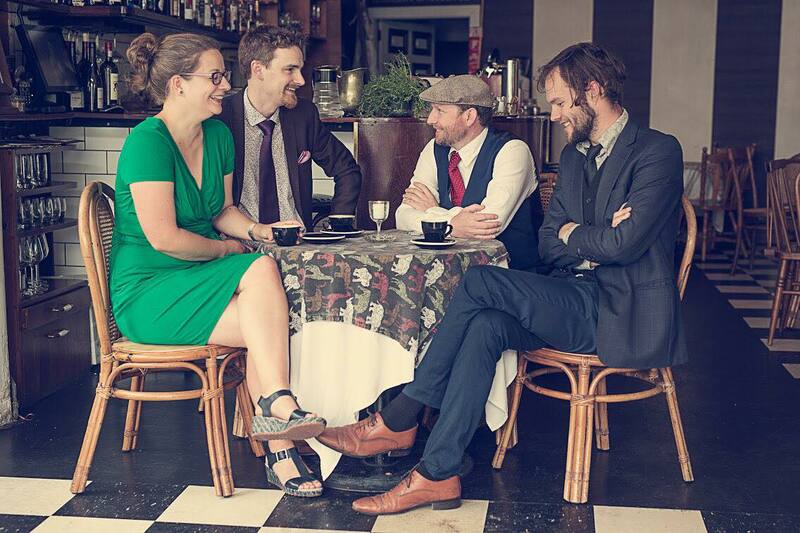 Second Hand Records is about community, about pushing the best of folk music in New Zealand to the world. At its core, it is about relationships, Albi and the Wolves have personified this in all the years we have known them. They give their time to projects they admire and love, and they are the first to support a new artist. Years of hard work are paying off and what they are writing now is the best we’ve heard from them yet! It is a great honour to work with them and spearhead the next chapter for the band. ‘It Ain’t Easy’ is a cracking new track, and definitely signals that the band are moving in a slightly new direction for future releases. 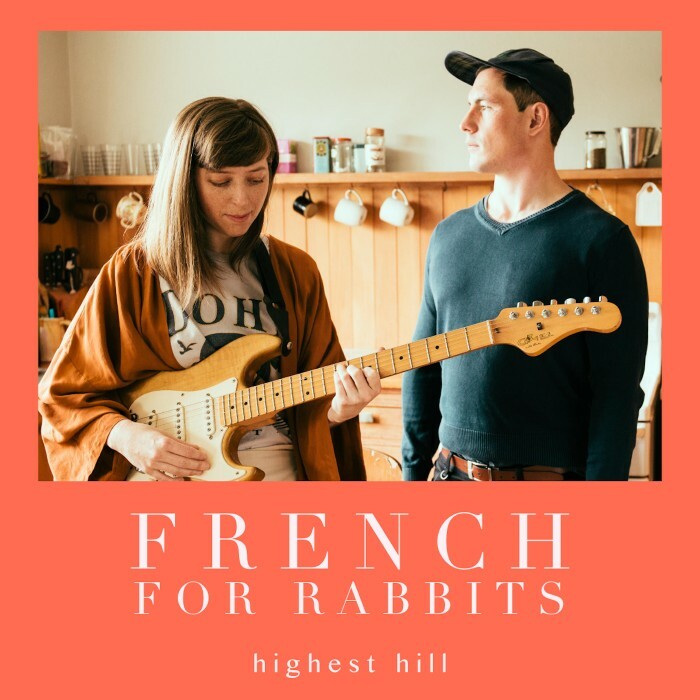 This is the first new music they’ve shared since winning the Tui for Best Folk Artist in January for their debut record. ‘It Ain’t Easy’ highlights the harmonies that are a crucial part of their live show, while retaining that high energy excitement that crowds get at an Albi and the Wolves show!